The biggest Festival dedicated to French films in the world. 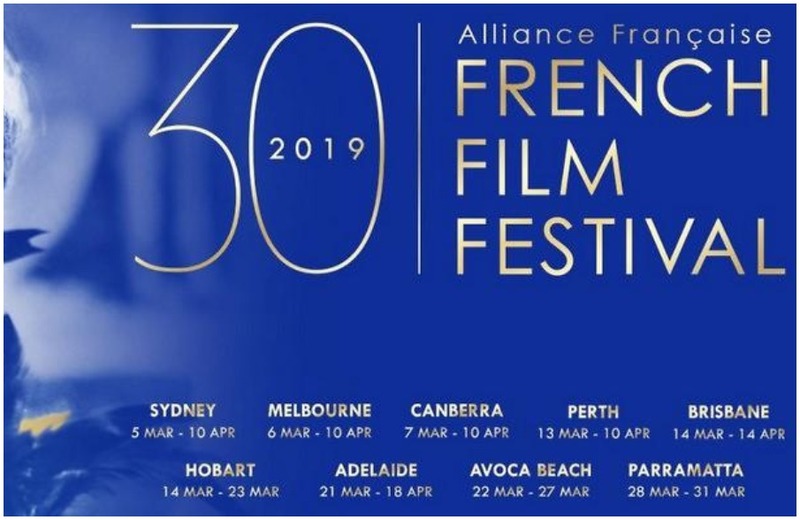 FRED Film Radio is joining the 2019 French Film Festival in Sydney, Australia on from 5th March to 10th April 2019. The 30th Alliance Française French Film Festival will showcase the best of French cinema for our audience’s pleasure along with highlights from the cinema of Canada, Belgium and Switzerland.